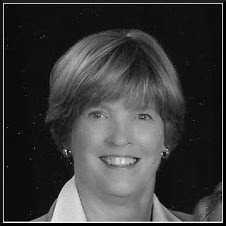 If you are looking for our latest Just Us Girls Challenge (Week #7), please click here. The Just Us Girls team has a special challenge for you (in addition to the current one and a new one we'll have for you on Saturday). This one is to raise money for a family that you may or may not have heard about. 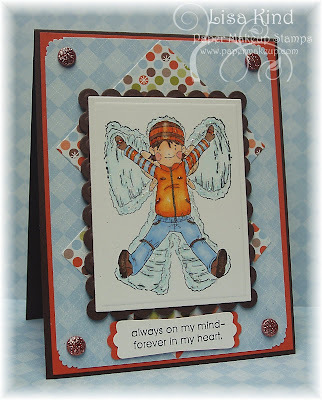 One of our fellow stampers in our very charitable stamping community suddenly lost her son last week. Henry Anderson was only three years old, suddenly became ill, and passed away. It is still uncertain what the cause of his death was. 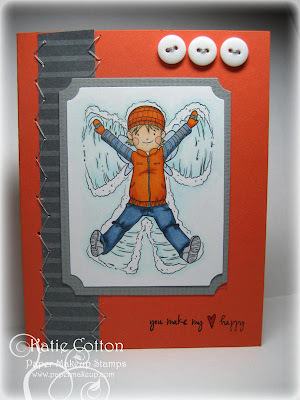 My friend, and owner of Paper Makuep Stamps, Katie Cotton, was an online friend of Henry's mom, Sarah Anderson. 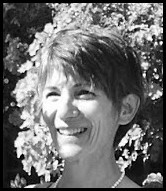 Katie is a mom of two boys herself and a very generous person. 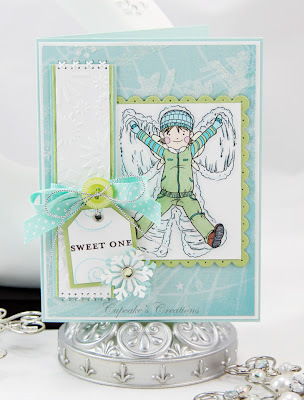 One of the new releases from Paper Makeup Stamps is a cute little boy fairy making a snow angel in the snow. Katie named him Henry in honor of Sarah's son and is offering the image as a digital image. 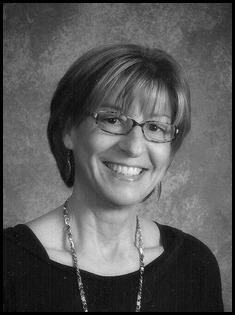 The cost of the image is a mere $3.00, and the proceeds will go to the Anderson family. I asked the JUGs team if they would be willing to do a special charity challenge in the hopes of getting the word out about this to raise more money for the family. They were all very excited about doing it! I also asked Katie if she would be our guest designer, and she agreed as well. 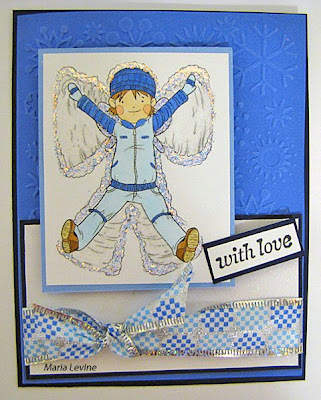 So, our challenge is this: Go to the Paper Makeup Stamps website and purchase Henry the Snow Angel digital image (you'll see it right under the Categories section on top). 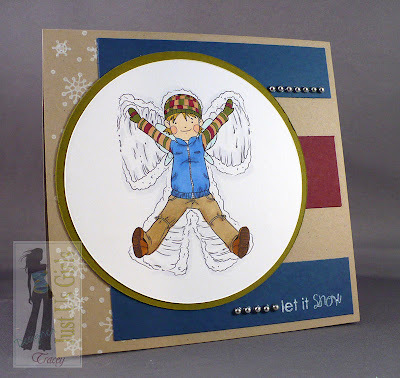 Then create a card using the image and post a direct link to your card to Mr. Linky here on the JUGs blog. We will randomly choose a card and the winner will get a $15 shopping spree to Paper Makeup Stamps. You will have until Wednesday, November 18 at midnight CST to post your creation in order to qualify. We will post the winner here on Thursday, November 19. Now here is some inspiration for you courtesy of Just Us Girls. I hope you have the time to play another challenge this week! We'd love to be able to send a nice gift to the Anderson family. Your generosity is greatly appreciated. We can't wait to see all of your Henry tributes! Thanks so much! Fantastic challenge Lisa! Mine is up on my blog! Thanks! Hey all Mr. Linky is up, now. If you tried to post a card please come back and link for us so we can enter you in the giveaway drawing. Thanks all. I agree with Andrea...such a perfect image of a carefree little guy. So sweet...and not to mention so versatile! I'll be using this one again for sure! This is such a sad story. I can't even imagine the pain this family is going through. I posted my card this morning.